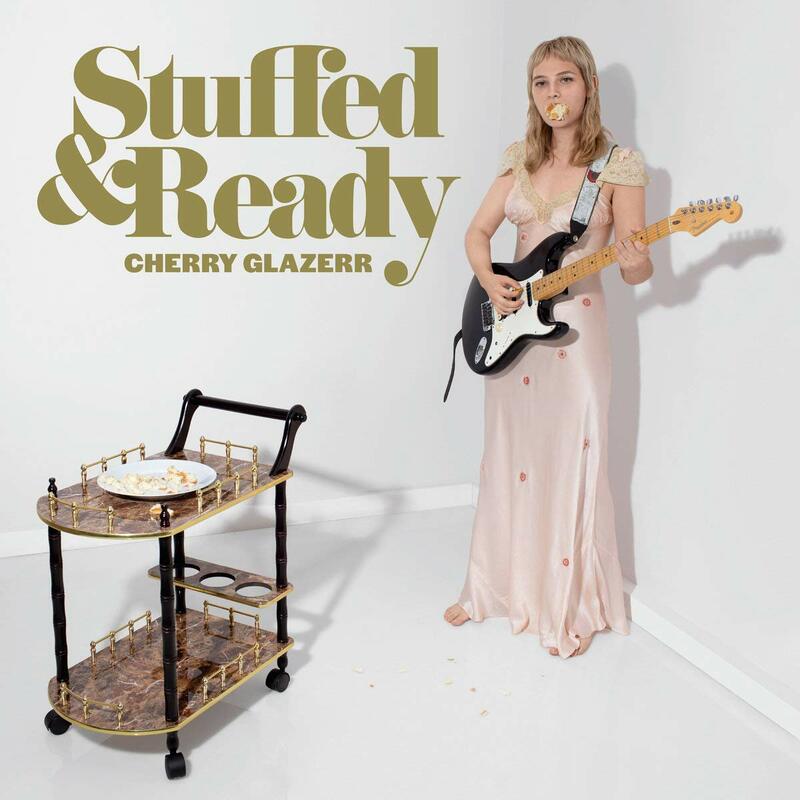 Who: Stuffed & Ready follows Cherry Glazerr’s Secretly Canadian debut Apocalipstick (2017), an album that saw a young band grow with plenty of indie cred that included earlier releases on Burger and Suicide Squeeze Records. The band has seen some lineup changes but is still driven by the hauntingly perfect vocals of 22 year old Clementine Creevy. Sound: The power vocals of Clementine Creevy drive Cherry Glazerr’s sound that should grab fans of Speedy Ortiz, Ex Hex, Yeah Yeah Yeahs, and Charly Bliss. TFN Final Take: Cherry Glazerr is still a very young band. Lead singer Clementine Creevy just turned 22, so the expectation for Stuffed & Ready was that they could musically grow in multiple directions since their 2017 outing, Apocalipstick. If you were already a fan, you shouldn’t worry because Cherry Glazerr still bring an indie rock pulse but now the 10 songs found here lyrically start looking internally. It is a maturity you can hear in almost every song but stands out in the smooth reserve of “Daddi,” as it has moments that go from calm waters to stormy seas in seconds. “Wasted Nun” is more intense as Creevy sings her lungs out about being strong in this world while managing the anger that comes with consistent obstacles. Overall, Stuffed & Ready is much more plotting than Cherry Glazerr’s previous work which I liked. The distortion has more meaning, Creevy’s distressed vocals have more impact and there is more driving bass versus synthesizer since some of the lineup changes. All positive turns. If you are looking for a young group to follow, I would say Cherry Glazerr is a perfect choice as Stuffed & Ready sounds fresh and like Creevy and crew are only getting started!